Happy Bengali New Year! 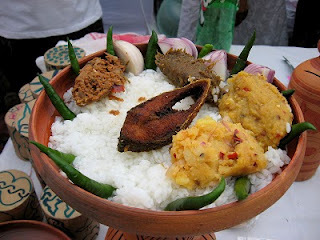 Pohela Boishakh! Woot! 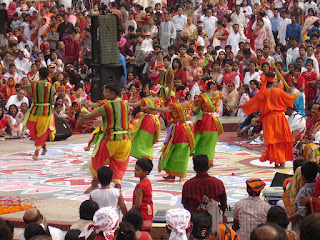 Today -- April 14th -- is Pohela Boishakh, the Bengali new year and Bengalis all around the globe -- whether they live in Bangladesh, Calcutta or West Texas are celebrating in some way. My mother wanted to throw a party. It's such a positive, joyous, life thing to do, that I couldn't say no. This is also the first time, since my dad's death, she's actually wanted to do something social...so yay, it's a step toward embracing life and I'm going to celebate. Even though my schedule includes 2 soccer games, a chalk art festival, and a Girlscout event with the Humane Society at the mall, I went ahead and invited the few Bengali families living in my part of my West Texas. 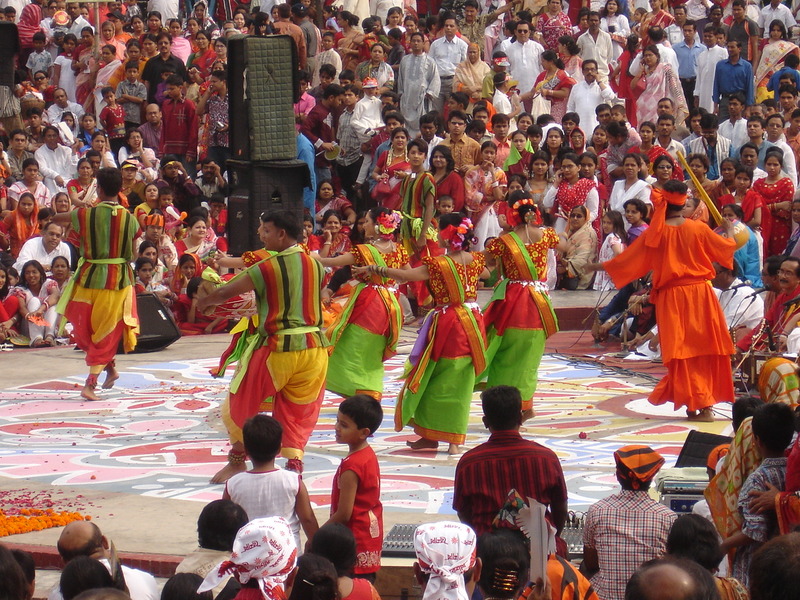 Celebrations of Pohela Boishakh started from Akbar's reign. It was customary to clear up all dues on the last day of the year . On the next day, or the first day of the new year, landlords would entertain their tenants with sweets. On this occasion there used to be fairs and other festivities. In due course the occasion became part of domestic and social life, and turned into a day of merriment. The main event of the day was to open a halkhata or new book of accounts. In Bangladesh, the day is marked with a parade featuring amazing artwork created by the students of Charukola (Fine Arts) Institute. All the young people dress up: brightly colored sarees and flower garlands for the women and embroidered kurtas for the men. This is the time to attend fairs, frolic and flirt! The fairs are a lot of fun-- and yes, Dhaka (the capital city where I grew up) had multiple fairs and events going on all day-- and featured food stalls, knick-knacks & pretties, but also stages for song, dance and drama performanaces. 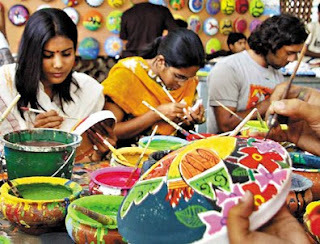 Bengalis are very artistic souls (heh, now you know where my djinn stories come from!). Mom and I have been cooking up a feast since yesterday. There are three different types of Bhortas (savory smash vegetable concoctions --that taste better than this description), a pitha -- dessert crepe made with rice flour and filled with a rice, coconut and jaggery molasses mix) in the fridge. Today, we make Khichuri (rice & lentils cooked together), fried eggplant and an egg curry (because the egg is the beginning of everything, according to Mom). All these are traditional fixins that Mom insisted you had to have for Pohela Boishak. I have been worrying that she'll tire herself out as I try to help out as her sous chef...but mostly I love watching her buzz around the kitchen full of energy, plans and anticipation. This is the Mom I remember. So Shubho Nobo Borsho! Happy New Year! May this day and others be full of laughter, love and life. Recently eggs have been on my mind. Yes, we are right at the beginning of Easter, which is very egg-centric. But also, my Mom --the egg donor of my existence--moved in with me recently and I have been spending a lot of time with her. Heavy, dark clouds massed, as if ordered by a general, at a point right above Sarah’s tiny blue car. From above it looked like a robin’s egg lost from a nest. Thunder boomed and lurid purple lightning cracked the sky, warning of an impending storm. Well today, my mother is the lost egg. It's been three months, but my mother is still trying to cope with the loss of my father and the end of a happy 53-year-old marriage. There are days she simply falls apart and I have to do my best to hold her together. A lot of tissues, hugs, and listening is involved. I want to fix her hurt, but I can't. So instead, I seek to comfort. In my family, we often express our love through food. Since she's been staying with me, I have discovered she loves eggs. So I make eggs...in different variations to tempt her and make her smile. While many of you might be more familiar with sweeter French Toast dusted with powdered sugar, my mother prefers golden Bombay Toasts spiked with green chilies and cilantro. 2. Heat the oil or butter in a frying pan. 3. 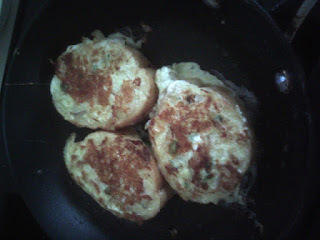 Dip a few slices of bread in the egg mixture, making sure to coat both sides. 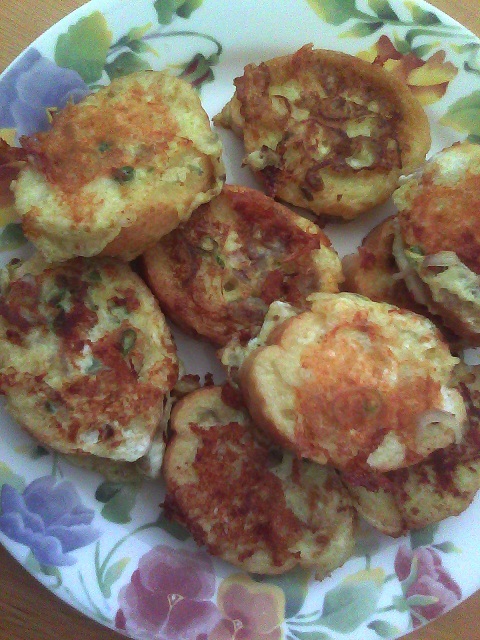 4.Place in hot pan, sprinkle a bit of cheee on top if using and drizzle a bit more of the egg mix on top of that. 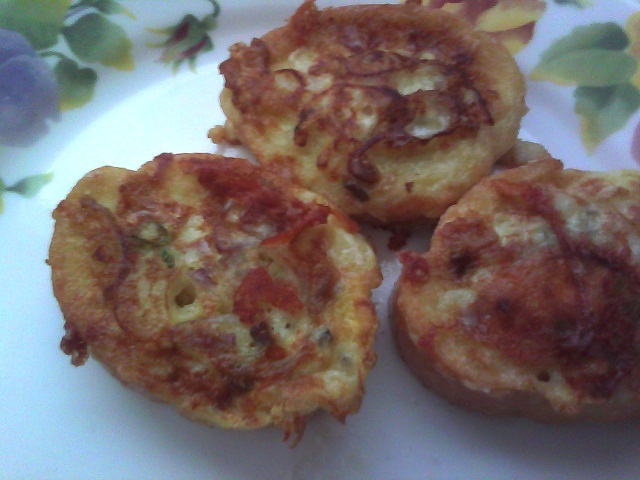 Fry until brown, golden and crispy on both sides. 5. Repeat until all the bread is done. Serve warm. Enjoy! This post has been brought to you by #Letslunch, a gathering of food bloggers from around the world. 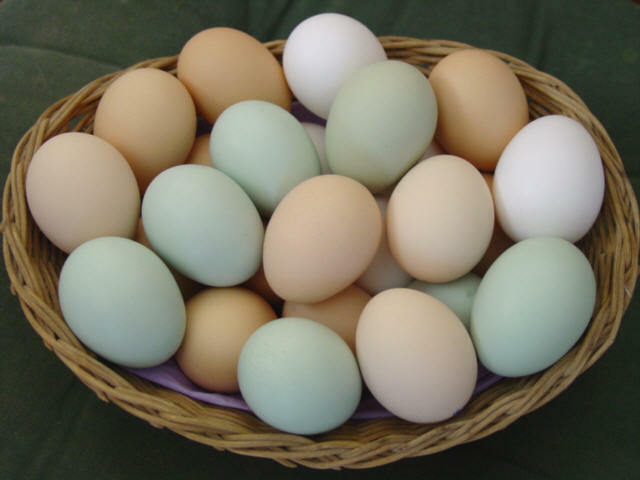 Here are a few other egg-citing posts!